From source to sea, a journey down the Passaic River provides a lesson in extremes. 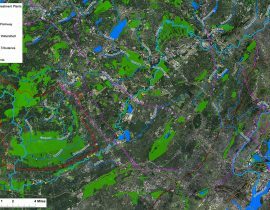 The river rises as little more than a trickle in the Great Swamp Watershed straddling Morris County and Somerset County. From there it meanders for 90 miles before emptying into Newark Bay. Along the way, a radical transformation occurs. 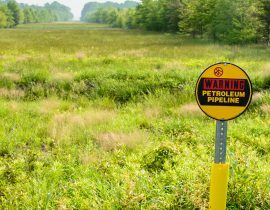 The same river that breathes life into the near-pristine wetlands of the Great Swamp National Wildlife Refuge becomes so polluted that its last 17 miles have been declared a Superfund Site. The Passaic River traverses 90 miles from its headwaters in Mendham to its outlet in Newark Bay. with Great Swamp Watershed Association. The Passaic River faces a range of issues from its headwaters in Mendham to its final eight miles, which have been declared a federal superfund site. 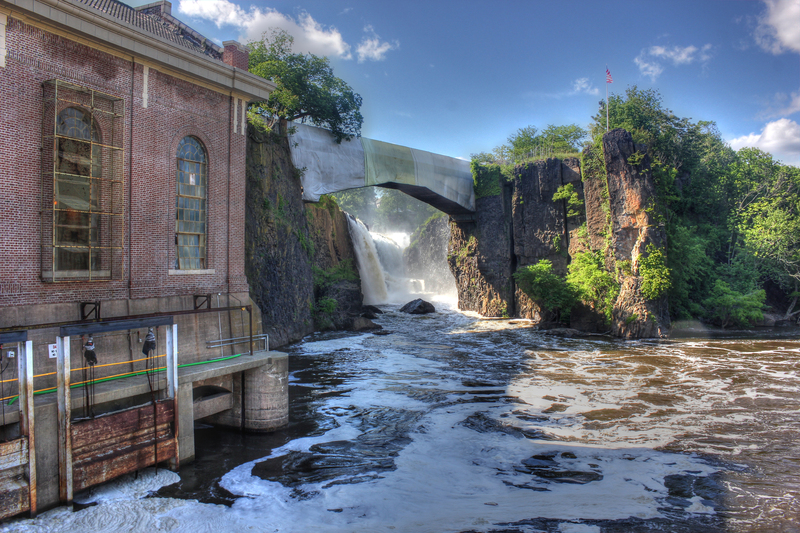 GSWA is dedicated to protecting the entire Passaic river, from source to sea. Learn about the Passaic River and all of the obstacles it faces. The Passaic traverses 47 different municipalities on its way from Mendham to Newark. Key oil terminals say they have no plans to connect to controversial 178-mile project that would cut through the Highlands. 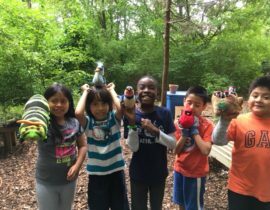 View our list of different local and federal organizations and non-profits that are working to protect the environment in northern New Jersey. 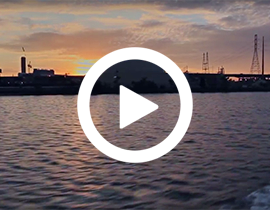 Watch Captain Bill, the Hackensack Riverkeeper, explain the history of pollution on the last eight miles of the Passaic River. Click the thumbnail to watch the video.